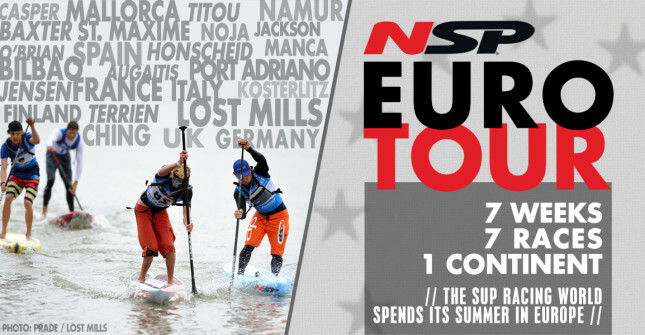 While most Americans know Belgium as that team we’ve gotta beat on Tuesday, the country is actually home to a solid little paddling scene. 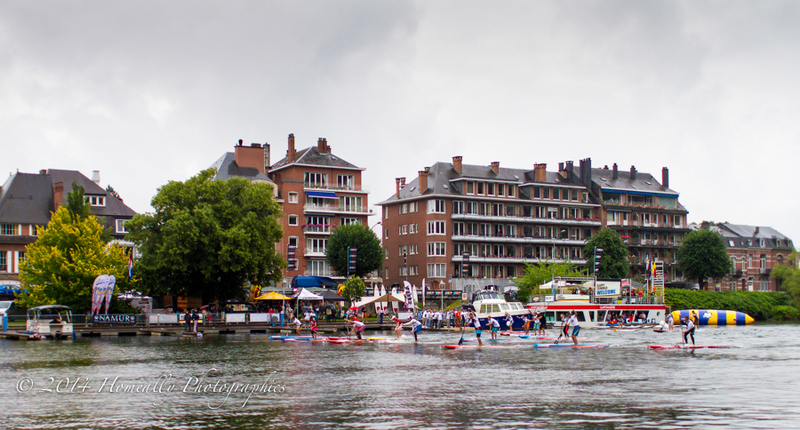 The city of Namur has hosted the Happy Summer SUP Race the past few years and it’s grown into one of the better races in Europe. We’ve enjoyed a stellar run of sunshine for the NSP Euro Tour this year, however the Happy Summer SUP Race must have jinxed itself with the choice of name… The weather was fairly miserable in Namur today. Prevailing in the conditions the best was Australia’s young gun Jake Jensen, with the Fanatic team rider adding another trophy to his cabinet. Meanwhile Jake’s Fanatic team mate and training partner Angie Jackson was too strong, beating all of the women and a good portion of the men as well. Thanks to Matt from Homeally Photographics (who’s been traveling with the Aussie contingent on this year’s Euro Tour) for phoning in the results and pics today. 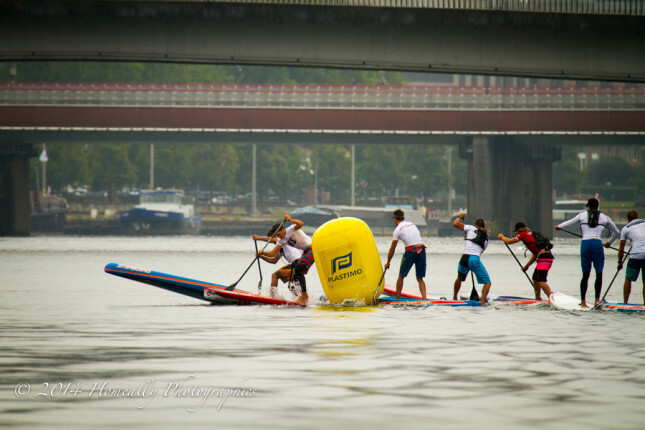 More pics of the race up on Facebook. 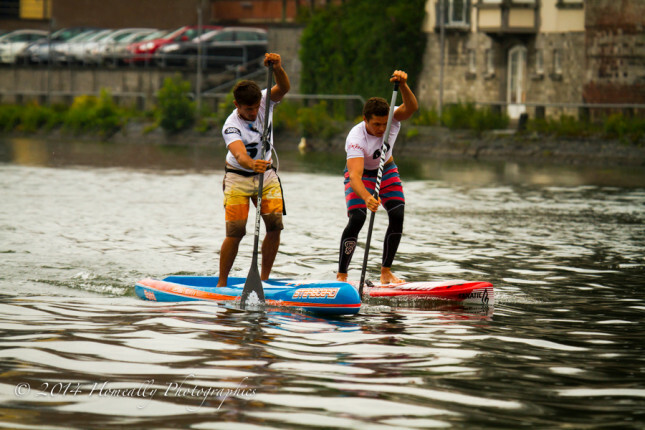 “Racing in terrible conditions, Jake Jensen managed the win against the Italian, Leo Nika, who drafted Jake the entire race. 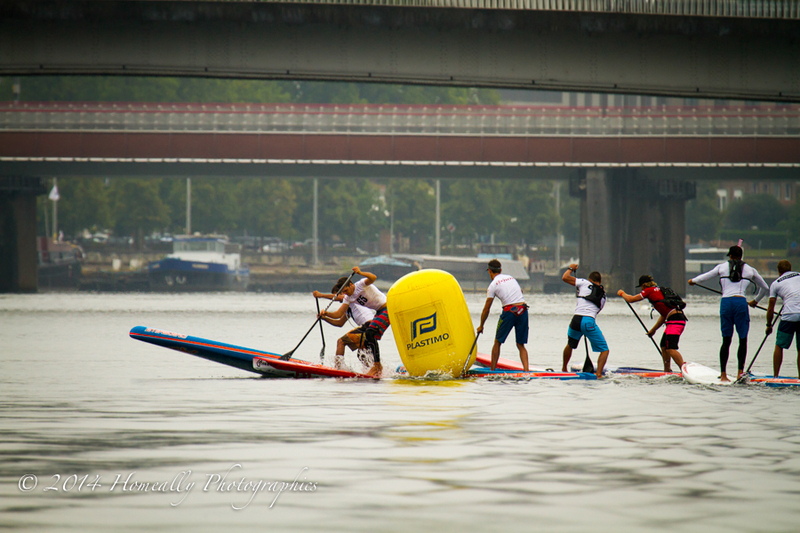 Starting strong, the pack ran up to the first bouy at blistering pace, aided by the 2 knot current. Jake and Leo managed to get a break on the field as Geaton took too much on an inside line, pushing Paul Jackson and Zane Schweitzer too far outside. realising this mistake, Jake and Leo put on a sprint, opening a 50m gap that was never clawed back.